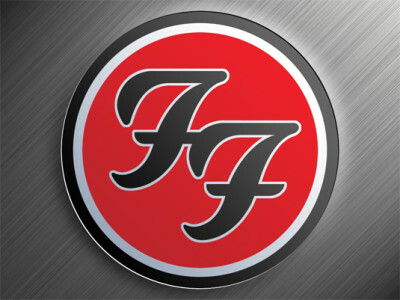 With the rumors swirling of the imminent breakup of the Foo Fighters I decided to put together a mix of some of my favorite Foo Fighters songs. Dennis is a Master Educator with Stages Indoor Cycling and has been a certified indoor cycling instructor since 1997. He is also a Certified Personal Trainer/Performance Enhancement Specialist through the National Academy of Sports Medicine.